Experts in child development are learning that “risky play” is less risky than parents believe and important to proper emotional development. In today’s world, many parents are trying to prevent their kids from under taking risks. They supervise the children and all of their activities. They select and organize activities to avoid any risks. So the criteria they seem to be using is that they want no risk of injury to their children. So what is it they do to give their children activity and avoid all of these risks? In many situations it’s organized sports. For others it’s allowing them to play video games all day. So if the criteria is to avoid injury, how successful have parents been in achieving their goals? Are children safer in adult-controlled activities than activities where the children choose for themselves? We’ll skip questions of which activities help the children develop into self-reliant individuals or help them achieve educational goals better. It simply focuses on questions of safety. Based on some summaries of Center for Disease Control studies, the evidence suggests the kids that define and decide the type of play in which they engage are less likely to be injured. Less than what? Less than organized activities, especially sports, where parents or unrelated adults are deciding what types of risks should be undertaken. Some summaries suggest that over 60% activity-related injuries to kids requiring medical treatment are from organized sports. 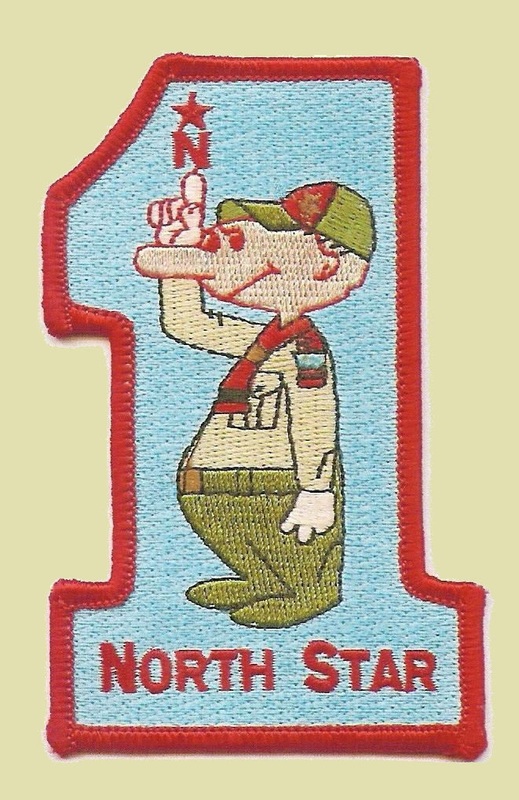 That leads to two interesting insights related to scouting. But before we look at the insights, why would these things be true? This increased tendency to injury seems a strange results until you think about the type of coaching that is often given. “Play through the pain” is the old coach’s refrain that has been abolished. Yet the injuries continue. Some of the reasons for this are that the kids are doing the same activity repeatedly. They are also specializing in the position or type of motion that is likely to cause injuries. Studies on baseball suggest that large pluralities of kids play with sore arms. Rotator cuff surgeries and other orthopedic sports surgeries are increasing rapidly among the young. They end up many repeated-stress injuries. So the very activities that the parents look for their children to avoid risk of harm actually is incurring ever higher rates of injury. So what risks are the parents seeking to avoid? If scoutmasters would report as many injuries on the scout outings, troops would be shut down too harmful. Yet these same boys who do scouting, too, are more likely to be injured in sports than scouting. So what we see is the perceived risks of Scouting are far less than the actual risks of sports. One of the other insights from the CDC studies is that kids who play sports and choose their own activities tend to be injured less than in organized sports. Part of it is natural avoidance. If they feel any soreness, they change their behavior. The second is changing positions and responsibilities regularly which avoids some of the soreness and trauma that leads to later medical correction. This leads to the second insight. Scouting allows the boys to determine what level of risk they’re willing to undertake. This self-determination is actually one of the best ways to minimize risk and resulting injury. Boy leadership increases safety rather than reduces it. It is the adult tendency to press forward with risk, discomfort, or pain that is harmful to youth. Scouting is statistically much safer for youth than adult-organized sports. 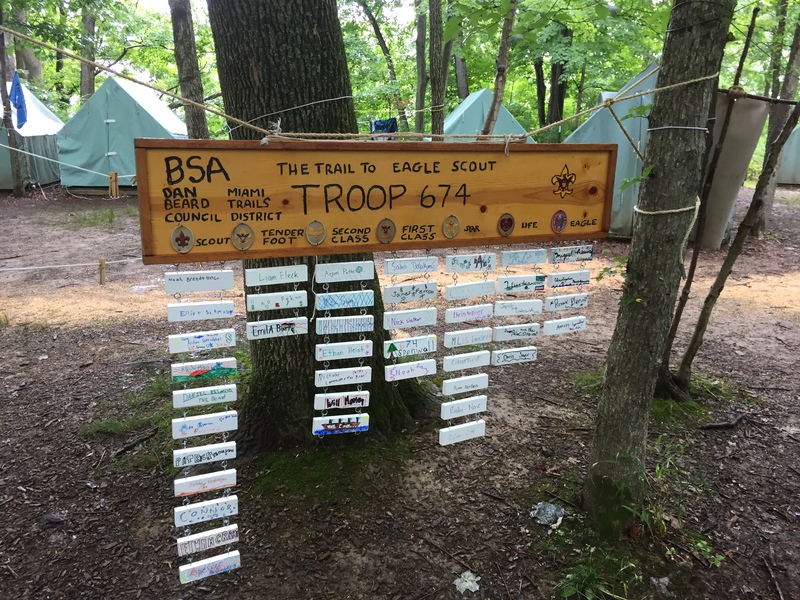 This entry was posted in Camping & Outdoor Programming, Membership, Outdoors, Recruitment, Why scouting?.